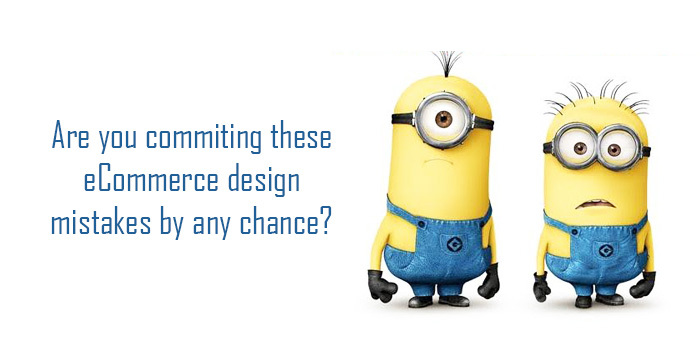 Why is eCommerce Abandoned cart a threat to your online business? How can you optimize the growth of your B2B eCommerce site? How to get eCommerce Conversions through video styles? How can Google Adwords Reports improve store visits for eCommerce business? How to drive product sales through mobile devices?